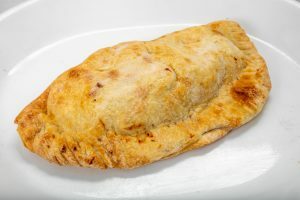 Don’t start your trip Up North with fast food you could get anywhere. 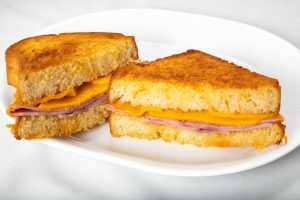 Instead, stop at the Pinconning Cheese Co. & Fudge Shoppe and enjoy a delicious deli sandwich from the beloved Cheese Capital of Michigan. 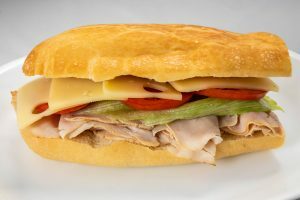 Choose a handcrafted sandwich made with oven-roasted turkey or maple-smoked ham. 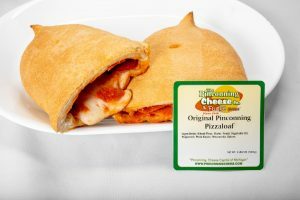 Even the pickiest kid will eat every bite of our classic Grilled Pinconning Cheese. 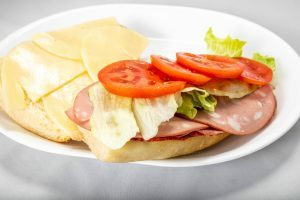 Each sandwich features our fresh, natural cheese, nutritious vegetables, and your choice of condiments. 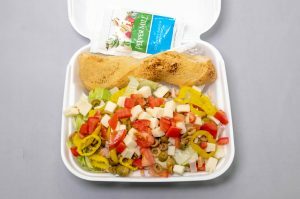 If you’re counting calories, ask us for one of our crisp Chef Salads, created with fresh vegetables, high-quality meats, and our own cheese. Nothing on the menu costs more than $7, so you can feed the whole family without breaking the bank. 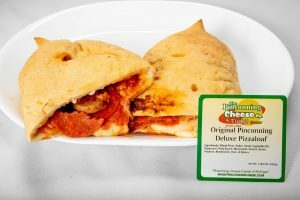 While you’re here, pick up one of our World Famous Stuffed Pizzaloaves and enjoy a hearty dinner when you get to the cabin. Nothing beats our creamy fudge for a fuss-free dessert or snack. 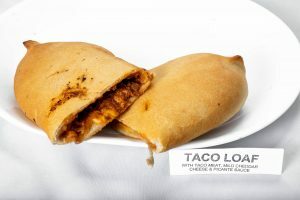 Click here to browse our full menu. If you’re in a hurry, call ahead and we’ll have your order ready when you get here. 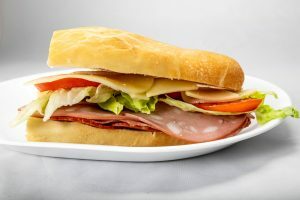 All sandwiches are served on a choice of sub bun, sour dough or rye bread with choice of toppings to include: mayo, mustard, ketchup, house dressing, horseradish, lettuce, tomato, onion, mild peppers, jalapeno, olives & pickles. Cheese choices are: American, Swiss, provolone, TigerTown, Pinconning & pepper jack. 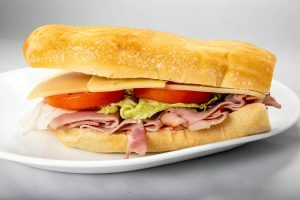 All sandwiches have large portions & served hot/toasted or cold. Plus, tax on all items. 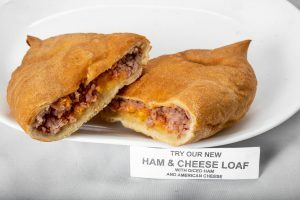 Double portions of meat $1.75 or extra cheese $0.75. 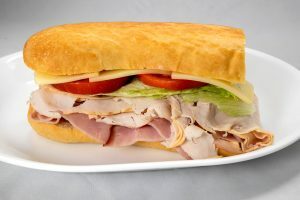 Includes lettuce, tomato, cheese, olives, mild peppers, garlic bread, choice of turkey or ham, and dressing. Dressing choices: Italian House, 1,000 Island, French, Ranch, Lo-cal Ranch. Extra Dressing or Meat $0.50.